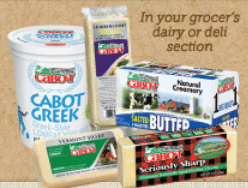 Here’s a rare chance to get a $1 off any Cabot product coupon! Just head over here and sign up for their e-newsletter. They will then immediately send you a coupon. 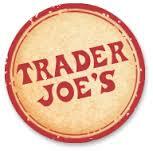 Consider using it at Trader Joe’s for a great deal on Cabot whipped cream!